Take your guitar playing skills to an advanced level with this adult music class. Suitable for experienced musicians. 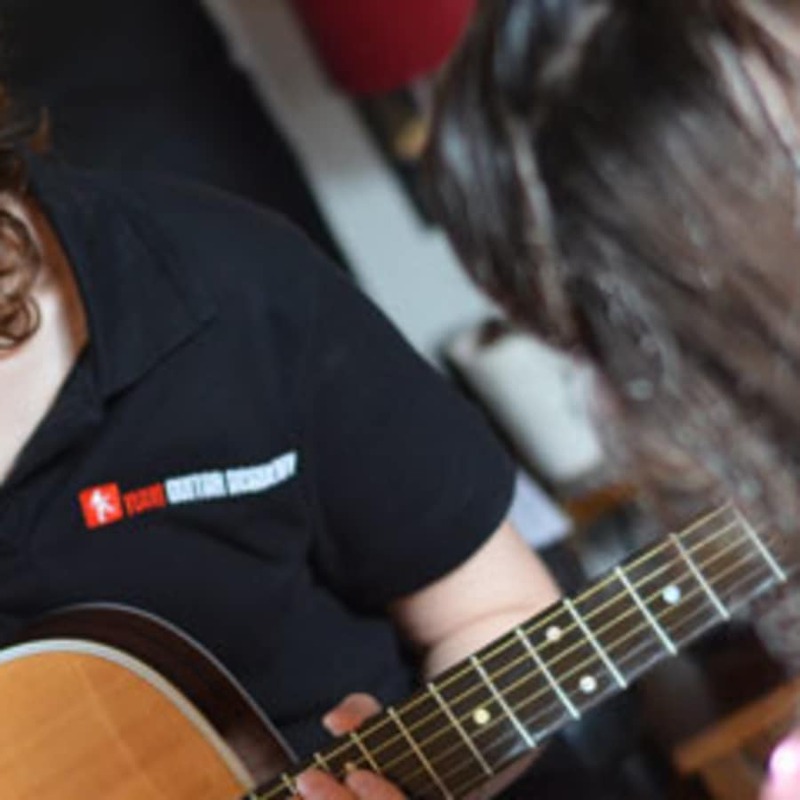 Your Guitar Academy believe it's never too late to start taking guitar lessons. The experienced, dedicated professionals at YGA are fully trained to teach both acoustic and electric guitar to adult learners in a wide range of styles and wil help you to maintain your confidence along with perfecting your unique playing style. 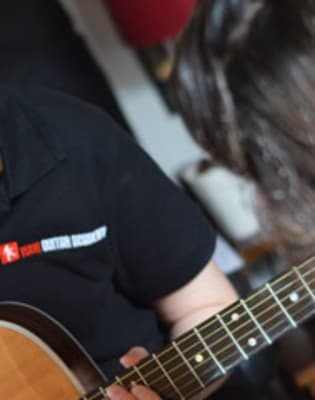 YGA advanced guitar lessons are suitable to those who are already playing the instrument to a high standard and who want to push themselves to reach new heights. YGA's tutors can help you to identify and work towards personal goals that might include preparing for and sitting high grade exams, getting ready for important auditions or developing a professional career as a musician. They can also teach performance skills to inspire you with confidencce when in front of a live audience. YGA lessons are taught from beautifully equipped home studios across London.